Rescue Spa is one of my absolute favorite websites to buy niche, luxury beauty products. 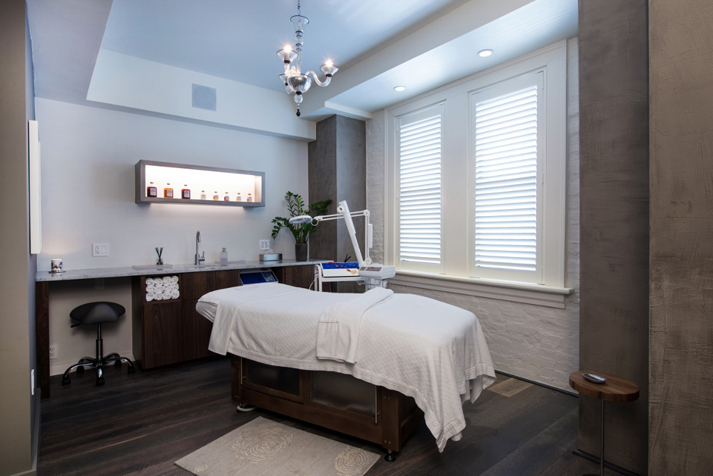 The renown Philadelphia spa sells coveted, hard-to-find European brands like Valmont, Biologique Recherche and Institute Esthederm. But what truly sets Rescue Spa apart from other purveyors is their incredibly personal, responsive online assistance. It’s unrivaled: live, one-on-one online skincare chats, every Monday through Friday. 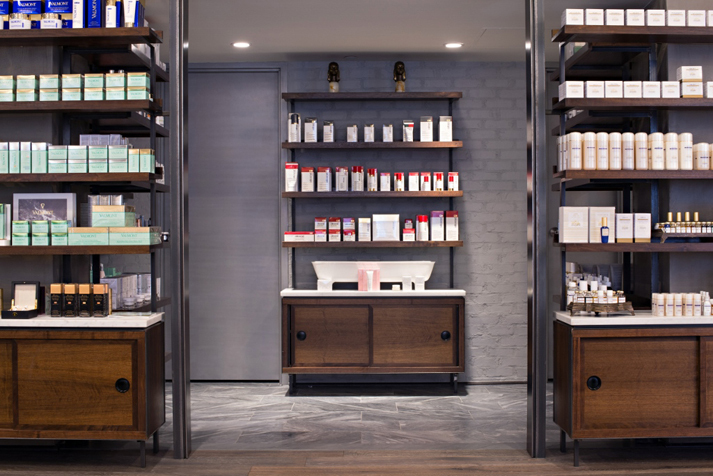 Rescue’s cult online following is worldwide, but many people don’t realize the e-shop was borne out of Rescue’s brick and mortar spa in the heart of Philadephia’s chic Rittenhouse Square. Founder Danuta Mieloch is a force in the skincare field—she trained in Paris under Dr. Yvan Allouche, creator of Biologique Recherche product line. I had the opportunity to meet her and her amazing team at the striking 7,500 square foot spa recently. They are all so luminous, I just wanted to move in and become part of their glowy sisterhood. I am already planning a retreat back with some girlfriends. Yes, it’s 100 miles away from New York City—it’s that special. 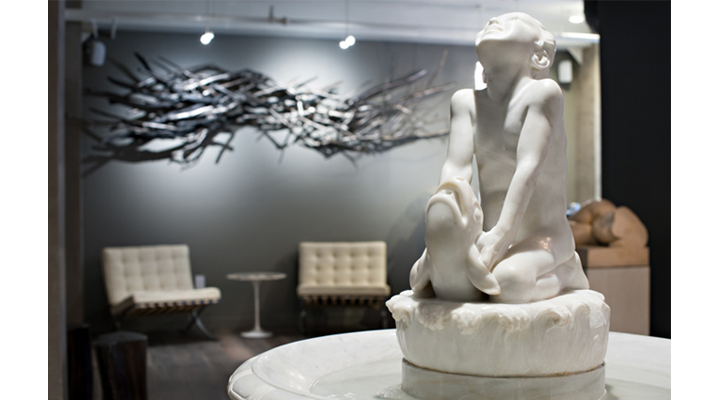 Rescue Spa is a quiet, hidden gem—you are transported the moment you walk through the door. 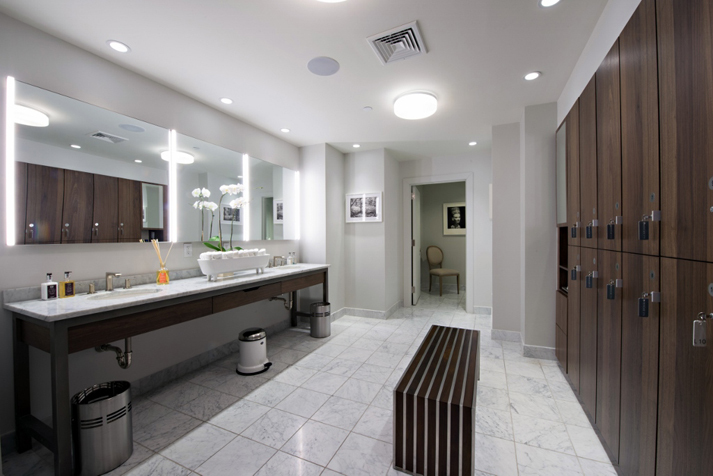 The peaceful ambience is the result of sleek design and a warm aesthetic, with an air of respect for the serious pampering that goes on. If you happen to be in Philadephia, the spa is celebrating all day with champagne, samples, trial treatments and discounts. And all week, Rescue Spa is offering 10% off their amazing brands that are hardly ever found on sale. Just use the code “HAPPY10”. Go take a look around, take advantage of their personal online service (Hi, Kim!) and get inspired. 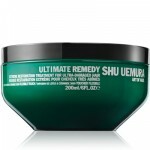 rebuilds the broken cuticles and heals them for shinier, healthier hair. natural antioxidant skin care with more than 50% active ingredients. But irrespective of whether 360 Degrees sinks or swims, your future in the world of network marketing will depend on how well you can generate leads.